Say cheers with the right glass. Every beer requires it’s matching glass. 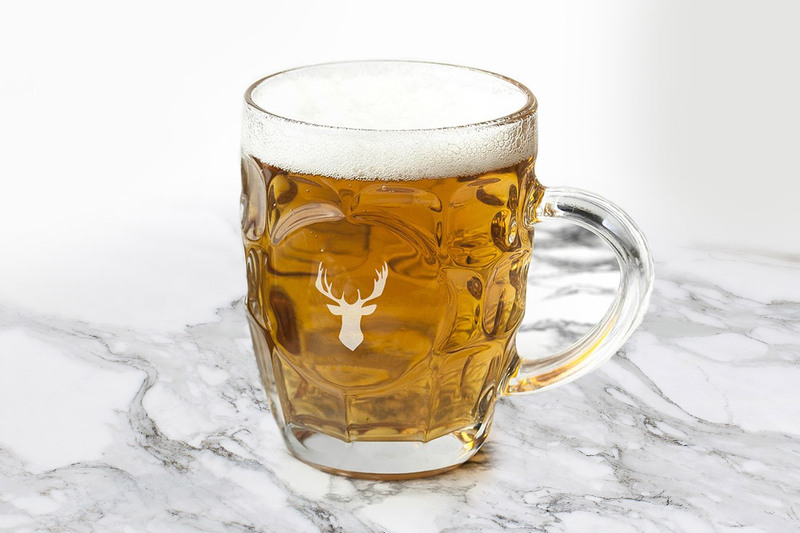 Our collection of beer glasses offer a range of unique styles from pint to pilsner glasses and beer mugs. We can supply a wide variety of sizes starting from 155ml – 570ml, providing plenty of options to ensure you choose the right style for your brand. Our beer glasses can be custom branded with full colour printing or engraving. Our customised approach to designing your logo allows for creativity and quality to come together creating a great finished product for your brand.